Eh, that does sound like a hassle, imo. Not sure I can be bothered to do that every time I wanna switch devices. I kinda wish I'd known about this before I upgraded my phone (the old one wasn't able to play FGO). But that's alright, I still get a decent amount of usage time before my battery dies out, and I doubt I'll be playing this game as obsessively once I stop leveling up frequently. Sadly, that is something I definitely do not have. I really can't see myself spending any amount of money on regular gacha due to how little you get back from it, so I think I'll just hold off on spending money until there's a guaranteed 5* summon. Yeah, you should. 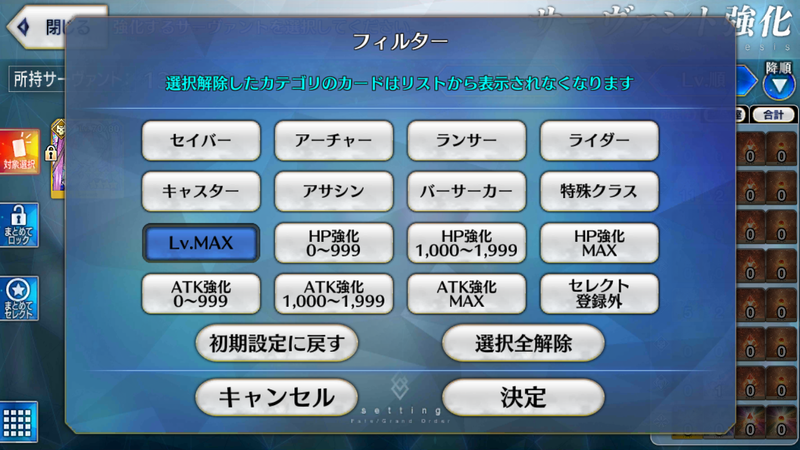 It's hard enough to do quests if you bring a class that's weak to the enemy even when your servants are maxed out. 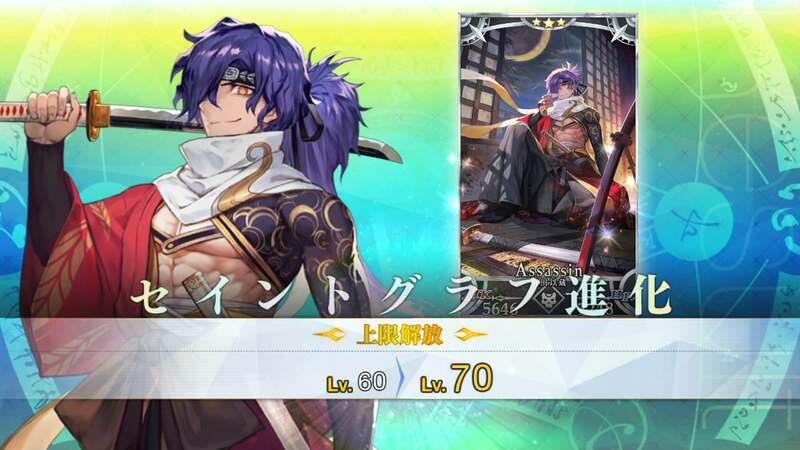 If you bring an Assassin against a Caster instead of a Rider you'll be doing 4x less damage and taking 4x more, so it's basically 16x harder. 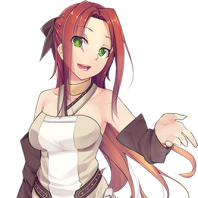 Yeah, Ushi was a terrible idea. Liz doesn't have guts yet since I only ascended her once (I don't have the mats for another just yet), but the def down and aoe atk buff was useful. I wasn't sure if Fuma was the right choice since quick cards don't synergize well with Liz, and Benkei had better stats for his level. Thankfully I'll have Raiko available for the last round. Considering we got a free 4star not too long ago we probably won't get more than some apples and quartz. 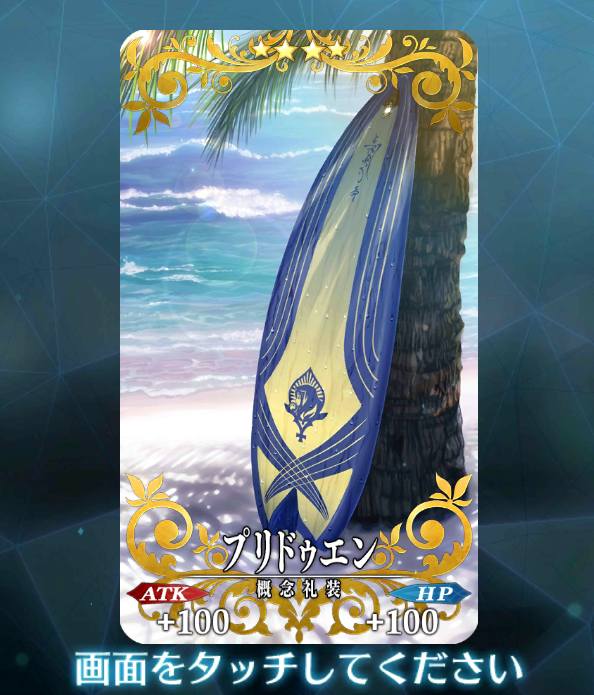 The next 4* we'll get is probably Scathach (Assassin) from the Summer Event. Apples and quartz are more than welcome though. I meant the free choosing of a 4 star not the welfare one but yeah. 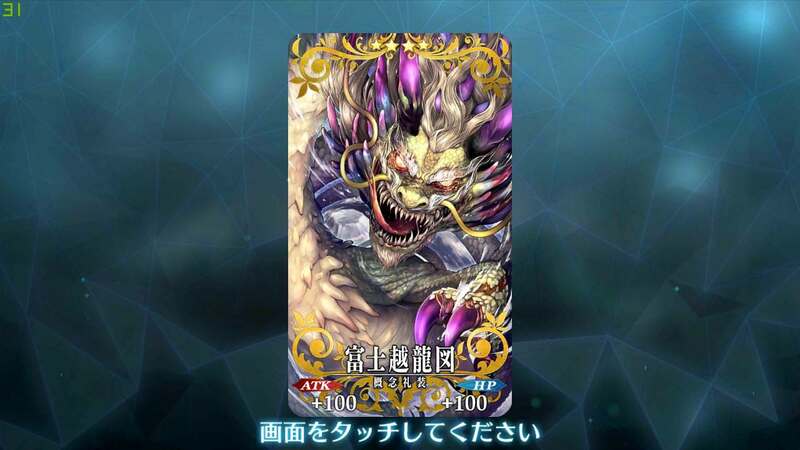 Please let it be 10 apples and 30 quartz haha. Also I'm looking forward to the anniv gacha. 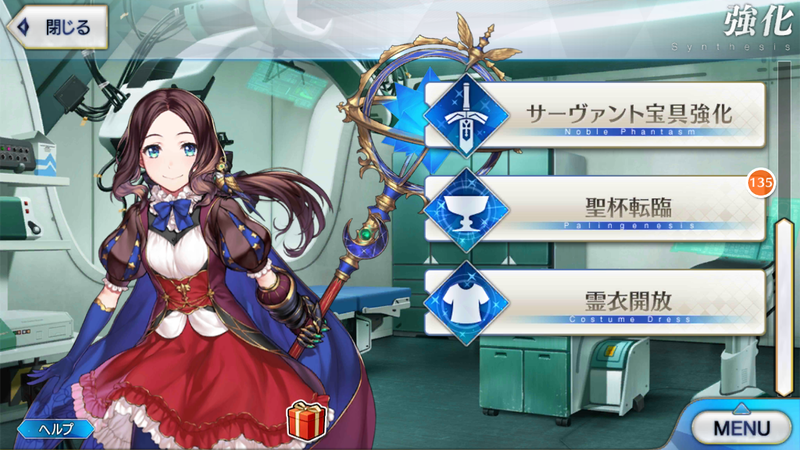 I heard this time it is separated into Knights + extra and Cavalry classes this time around. 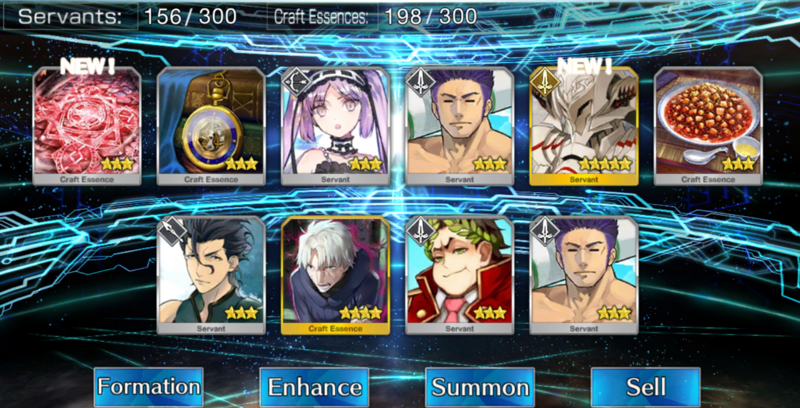 Kinda disappointed though I wanted a chance for some lancer/archer, but I wanna also roll for Jack the most.. 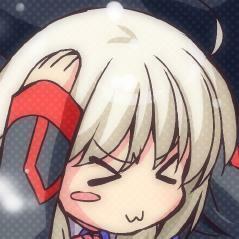 So right now my game crashed and it is redownloading all the FGO data. I hope my save doesnt get removed.. Im not sure if I have the transfer code..
Yay, I rolled a Herc! 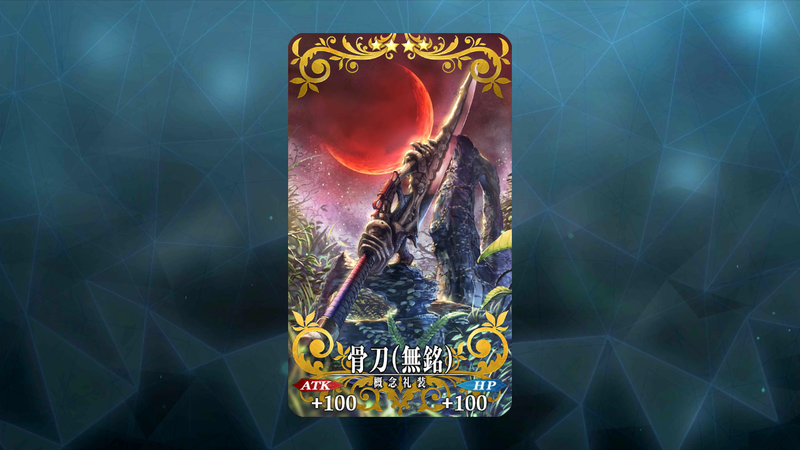 And just when I was wanting to try a berserker out. 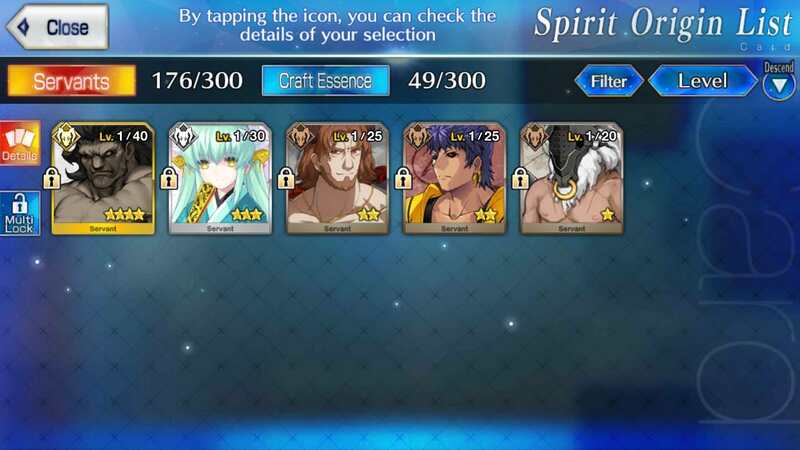 Also managed to get all the lighters to MLB Kintoki before the event ended (got him to NP4 too). 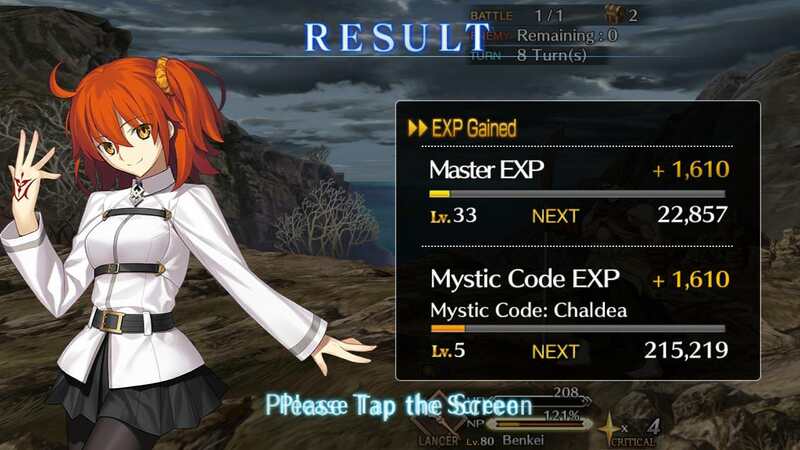 Actually wasn't as hard as I thought it would be thanks to Eurydale, Jalter, and Shiki supports. Now I just need to stop being lazy and farm more leveling mats. Okay so thankfully my data has not been deleted. Although this redownload thing has happened 3 times already today. It says I need to clear the cache to fix the app startup error. 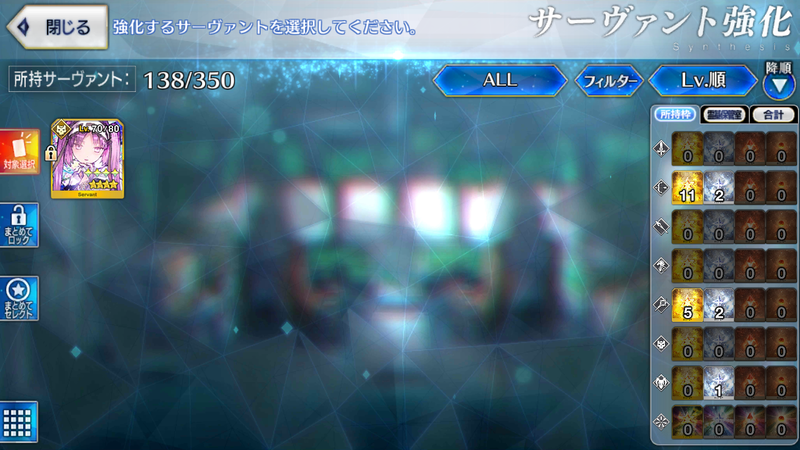 And then it redownloads, and does the same thing again..
Kintoki Rider is pretty boss so getting him to NP4 at lvl 80 is awesome. 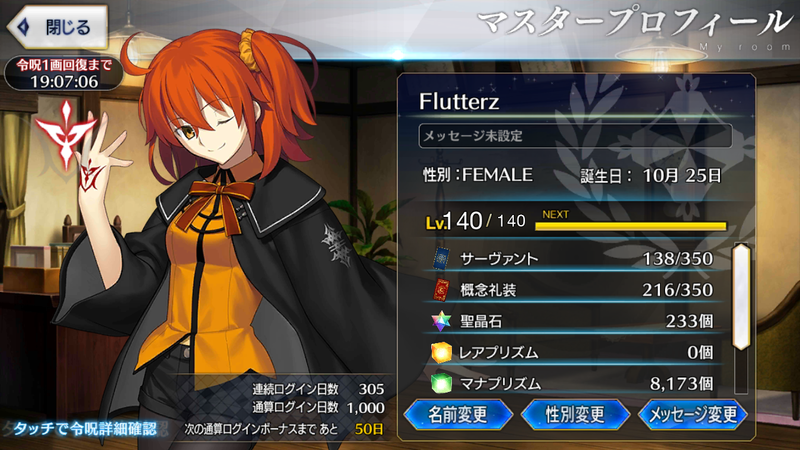 on rerun you can get the NP5 version. Herc is amazing and will carry you hard. One of the, if not arguably THE, best 4 stars in the game and give a lot of 5 stars a run for their money. 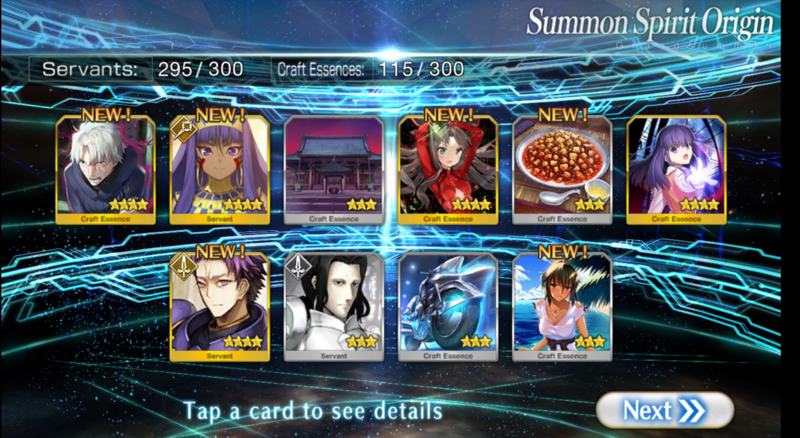 I managed to roll Lancelot (Saber) and Nitocris today on my first 10x roll. 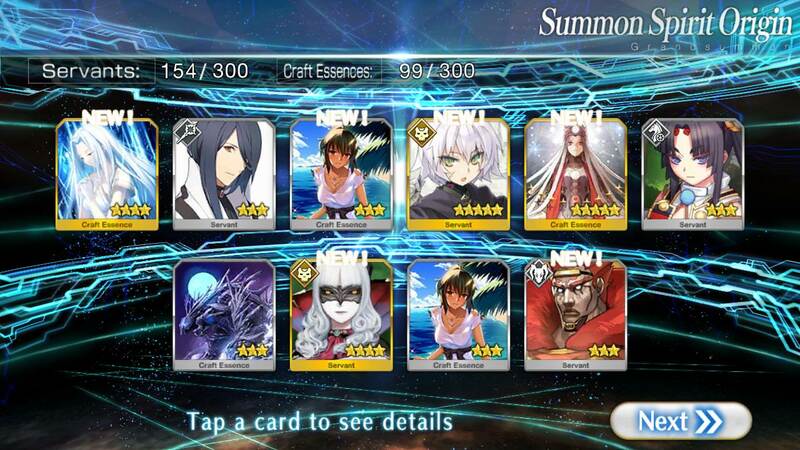 Hopefully I'll be able to get Ozy on my next 10x roll. At the very least, he'll make this game just slightly less grindy. Yeah, I'll shoot for that next time. I got so burnt out trying to get all the lighters that I just didn't want to bother with getting the last clone. 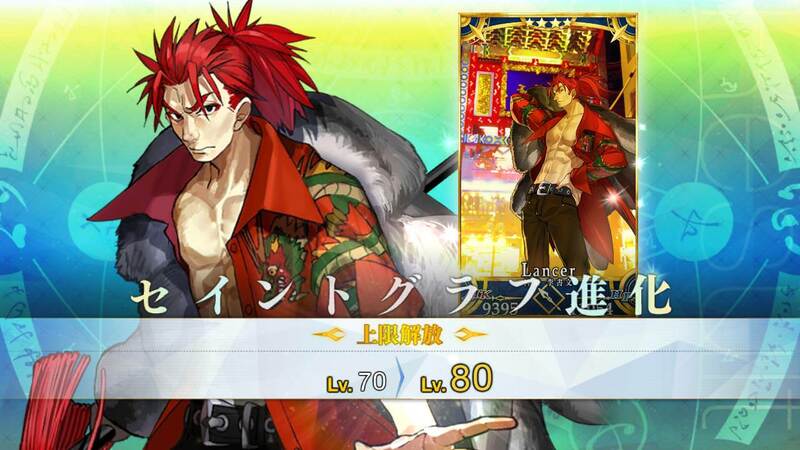 But seriously though, this guy is so cool I have to put a jacket on every time I use his NP. I'm so sorry, I took your Jack. Well, okay, maybe I'm not too sorry, lol. I really do hope you get her in the future, though. 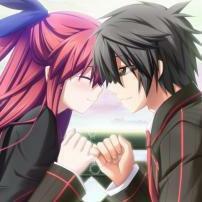 Jack best daughter I love her.. 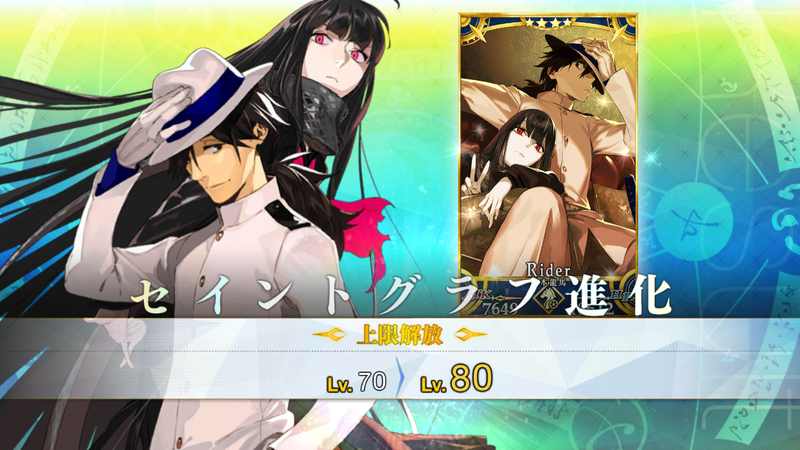 Already got a load of casters (Waver Hans Medea Rhyme now Sanzang) but only one assassin (Shiki). 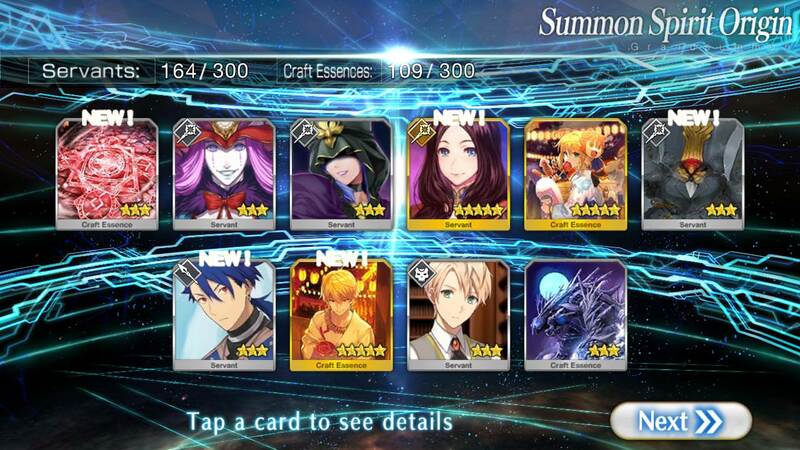 Also shouldve just rolled on the Knights banner since I got no SSR Lancer and Archer. That's not something you can break temporarily. Once you spend any amount money on a game, you are no longer a f2p. But that's okay, nothing wrong with being part of the dolphin club. 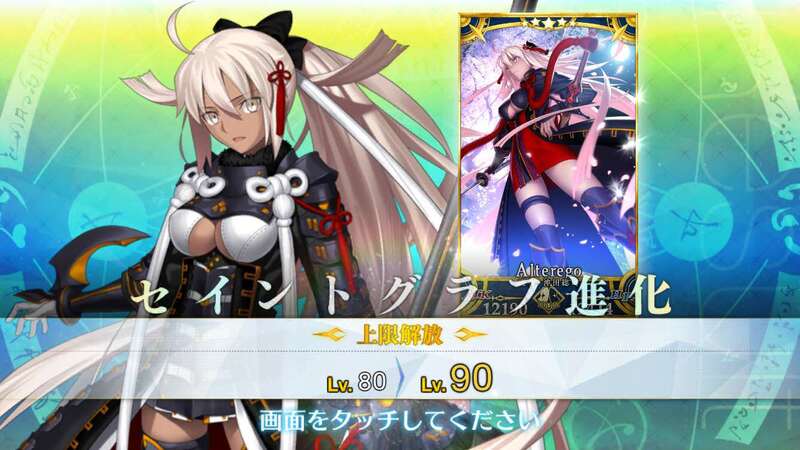 :3 Sorry to hear you didn't get a servant you wanted. Jack best daughter I love her.. Indeed she is. I'm so happy I get to be her new mother. Oh and I got Da Vinci this morning after the free 12 SQ giveaway. Yay! 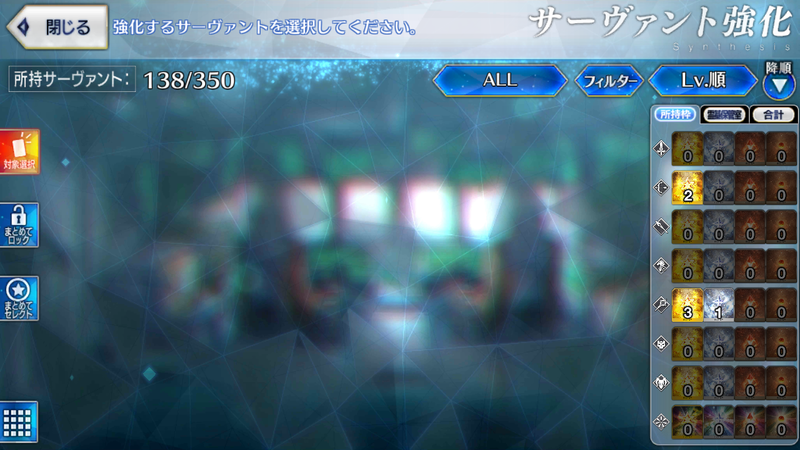 Thank god for 1/2 AP and using a bot and emulator, farmed over half a billion QP and all the blue gems I needed to get all my servants to 4/4/4.